Pebble laid off 25 percent of its workforce earlier this Spring due to tight funds, but the company still launched its Pebble 2, Pebble Time 2, and Pebble Core in late Spring. Sometimes, when companies push forward in this manner, it's because new products are essential for their survival. That appears to be the case for Pebble, as it's been confirmed today that Fitbit is buying Pebble for a price between $34 million and $40 million. This is quite sad news for Pebble, who wanted to create a unique experience for its own user base and launched one of the first smartwatches to sport 5-7-day battery life. Sure, the Pebble Classic sported an E-ink display that made battery life easy to achieve, but the Pebble smartwatch was launched at a time when there was no Apple Watch on the market. In the time since the Apple Watch's launch, though, Apple Watch sales couldn't be better. The same can't be said for Pebble. As is the case normally, Pebble users will want to know what this means for Pebble. Unfortunately, the answer is not good: according to what we know, Fitbit is buying Pebble for the OS and intellectual property to expand its reach in the smartwatch market (it's already acquired mobile payment company Coin). Fitbit has already released the $200 Fitbit Blaze, its first smartwatch, onto the market, but it appears as though Fitbit is getting serious about more than just fitness bands; it wants to compete with Apple and Samsung in the premium smartwatch market as well. 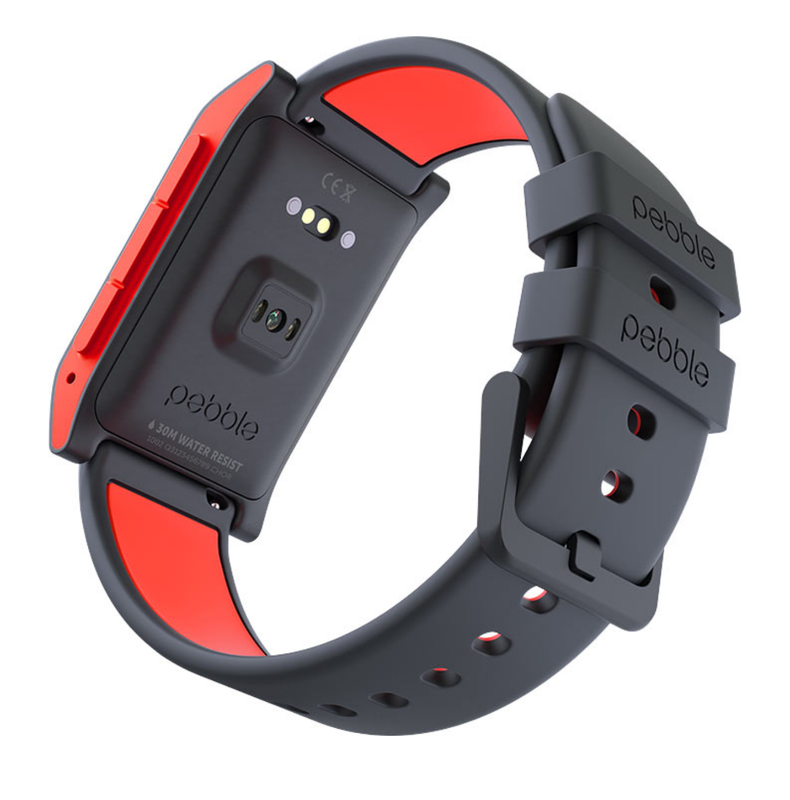 As for what will happen to the Pebble brand, it will fade into obscurity and eventually, out of existence. 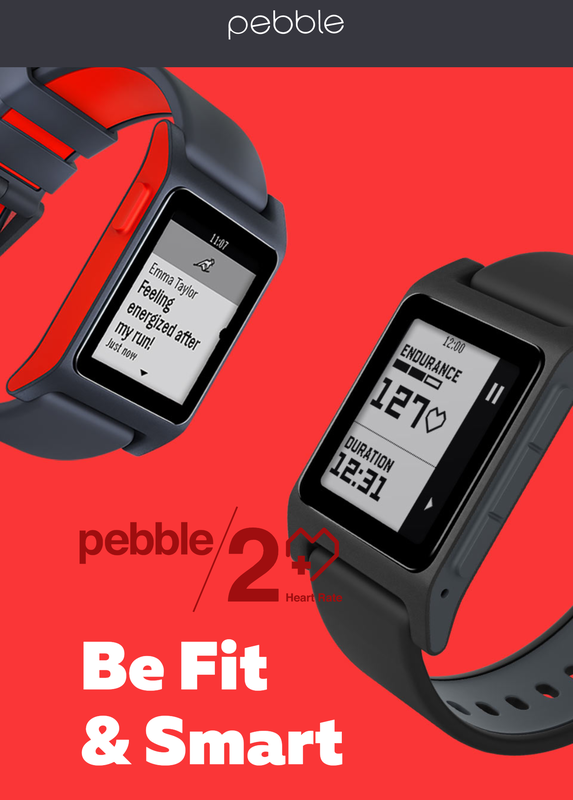 According to tech site VentureBeat, per the link above, "Fitbit is in the process of acquiring smartwatch maker Pebble in a deal that will likely spell the end of the Pebble brand." In other words, the acquisition will spell the end of Pebble as the company's customers know it. Pebble users, what do you think about a Fitbit acquisition? What do you think this acquisition means for Pebble employees? Are you sad to see the brand go, or are you excited about what the Fitbit acquisition means for future products? If this rumor is true, then it would be sad to see Pebble go like this. I wear a Pebble Time and I was eagerly awaiting the release of the Pebble Time 2. After following events on Kickstarter and reading the comments of backers, I decided to buy the Xiaomi Amafit Pace smart watch with the transflective, LCD, round display and (stated) 10 day battery life. That said, I am still waiting to see what will happen with support for my Pebble Time. The last update I received was on December 2nd for Pebble OS version 4.3. I simply can't understand why people take the Applewatch over any other. Apple is a terrible company with a lot of malware in it's devices/software.